Health Architect | Dr. Patrick O\'Brien, D.C. Create a profile when you checkout to safely and easily manage your account. Items are processed and shipped on the next business day. 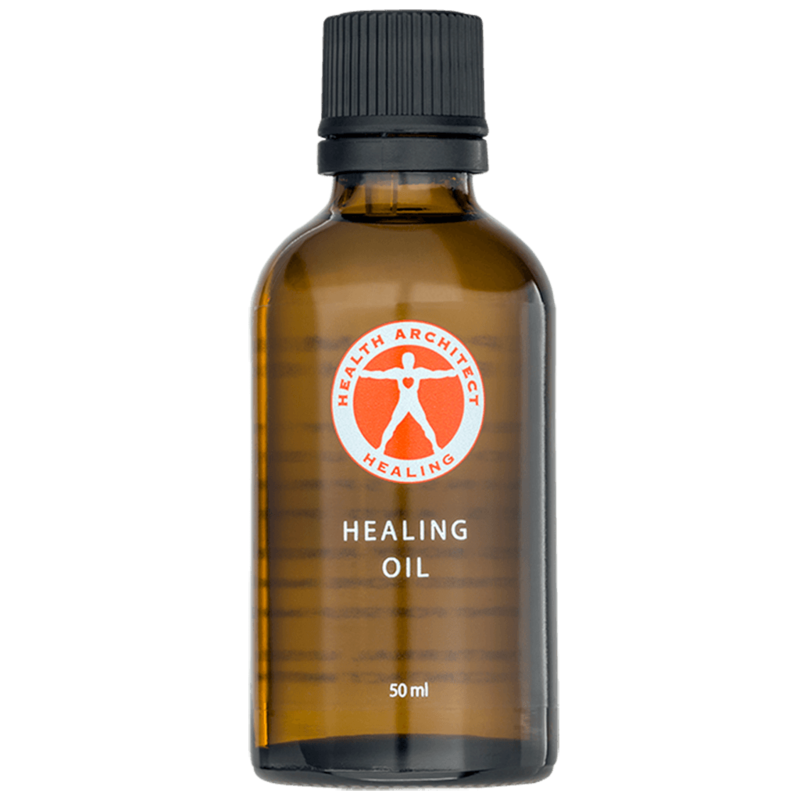 View cart “Healing Oil” has been added to your cart. Health Architect. Copyright © 2019. About Us Experience a scientific approach to healing that is dramatically changing the way patients recover from injuries and pain.